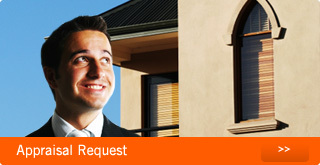 Most importantly, because we understand just how important your valuable investment property is to you. That you want your property well cared for and maintained, while at the same time you want to ensure your investment return is being continuously reviewed and optimised … and simply because you need to know you can relax with confidence knowing this is being consistently achieved by experienced professional people committed to excellence in all facets of Property Management.Our policies and procedures, our professional ethics and integrity, and our genuine desire to fulfill our client’s individual requirements are second to none … We are extremely proud of this claim.We don’t rely on glossy promises and ‘cut-price’ fees offered by some ‘commission based’ Business Development consultants to win new business. The high number of clients who are referred to our office, due to our superior procedures and service is testament to the high quality of our Property Management service.